Bill Baker (Will Chase - Nashville), a kind, sensitive and content man, enjoys life’s simple pleasures such as tilling his garden and admiring the butterflies. His seemingly routine life is disrupted by Pavornocturnus – a night terror disorder that causes Bill to commit violent acts while asleep. A doctor tells him this disorder can only be relieved with a unique, dangerous, and mind-altering technology. After a particularly disastrous episode, Bill’s loving wife, Emma (Marin Hinkle - Two and a Half Men), leaves him, shattering his world. Now Bill is left with his best friend and trusted colleague, Mac, and the faint hope that one day, Emma will return. One day he meets Annie (Sterling Jerins - World War Z) - a 10-year old girl who brings laughter and excitement back to his life. Is Annie the answer to Bill’s plagued, mundane and lonely life? 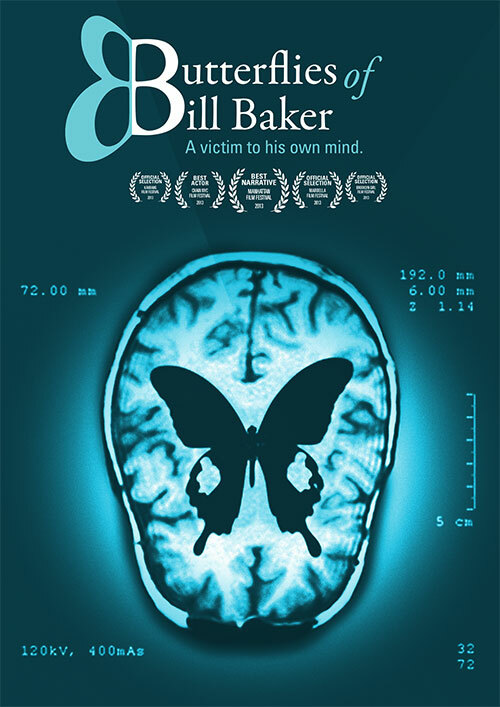 Or will Bill’s dangerous disorder get in the way of his happiness – again? The American Dream, who wants it? Everyone! Dave HAS the American Dream and hates it. As a young man, a pushover, and a bookworm, Dave grew up with good grades, received a college degree, and now works in a cubicle. Dave's best friends are a supremely content gas station worker, a video game addicted secretary, and an eccentric stock broker who hates the evil fast food chain, McDucks. During Dave's friends' quest to help him find true happiness, trouble arises when Dave falls for an employee of McDucks. Now he must keep his friends from knowing he's found happiness within the walls of their most hated entity while they are desperately fighting to pull him out of his depressed darkness! 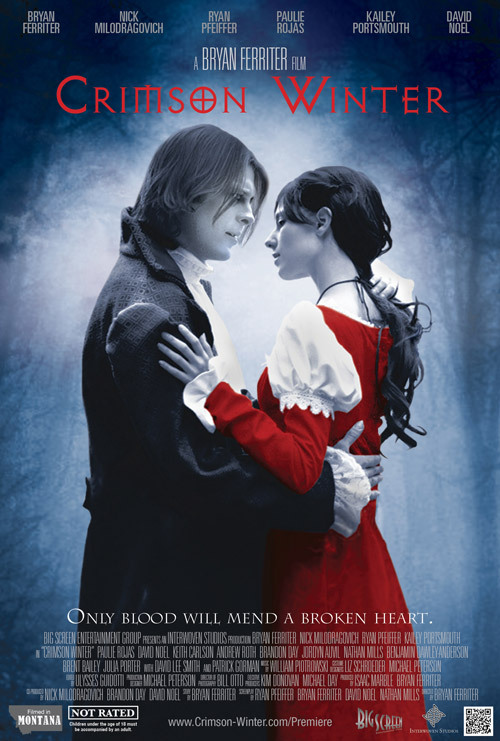 Now in the midst of a Vampire civil war, an exiled vampire prince has escaped into the mountains of the new America, building a hidden army for revenge against his family. Years later, in the dead of winter, a group of grad students start their research on the disappearance of wildlife in those very mountains. When they come close to the truth, they begin the fight for their own survival. As the fight escalates, the Vampire prince descends upon the conflict. He is forced to visit his dark past as the fates of the students are decided. Not just another vampire film, Crimson Winter is an exploration into the depths of an ancient prophecy and a dark vampire prince caught in a Shakespearean tragedy. The first of three, Crimson Winter will bring a new light to the age old vampire movie genre harkening back to its roots with a story more akin to Bram Stoker’s Dracula then that of recent pop vampire hits.